25l Fermentation bucket with grommet, tap, adhesive thermometer. 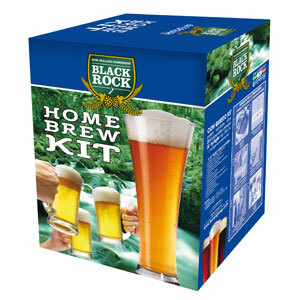 * Please Note: This kit does not contain any malt extract, carbonation sugar or yeast. These item must be purchased separately.